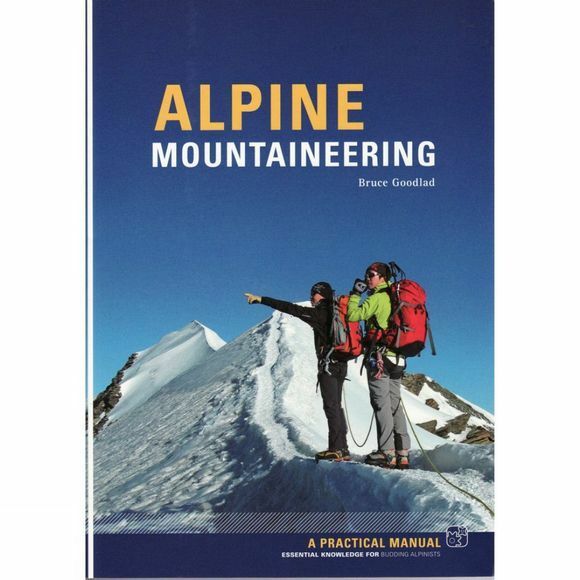 This is a complete introduction to Alpine mountaineering. If you are planning your first trip to the Alps or anxious to improve on your performance on previous trips, you need this book. Even seasoned alpinists will benefit from Bruce's clarity and depth of experience. Everything you need to know is here and none of the issues are ducked, from dealing with hut guardians to moving roped together. The first part of the book deals with the knowledge and techniques you will need. The second part consists of a choice of good routes to help you gain experience. In this guidebook-style section the route length is included together with the area, where to stay, access, map and kit requirements and the full route descriptions. The chapters are Going Alpine; About the Alps; Objective Dangers; Weather; Kit; Technical Equipment; Alpine Movement; Protecting Yourself; Glacier Travel; Speed vs Security; Navigation; Rescue; Via Ferrata; Planning an Alpine Trip; Am I Ready? ; Guidebook.